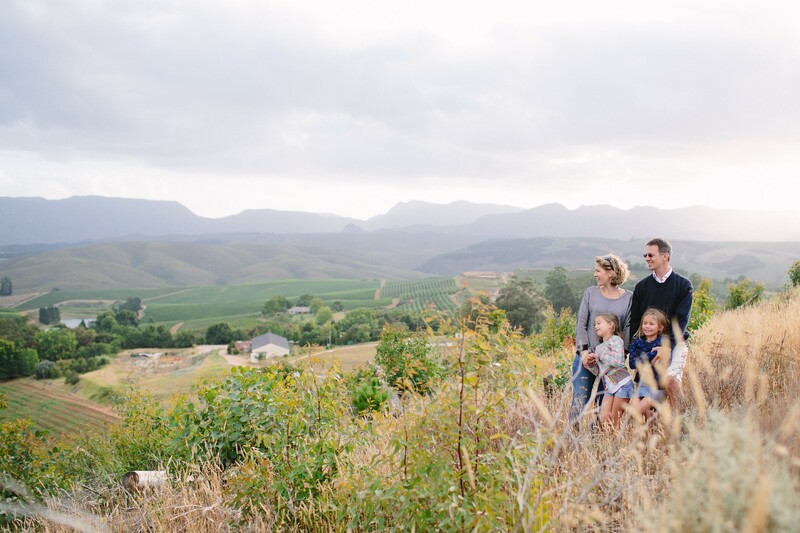 Our story begins in 2002 when we moved to South Africa and started looking around for a farm with perfect terroir, cool climate and - frankly - a nice place to live. Only late in our quest, when we were seriously considering a promising property in Stellenbosch - did a friend insist we go "Over the Mountain" as they call it here and visit the Elgin Valley. Barely a week later we signed the papers and could call ourselves the proud owners of an ... apple farm! After moving from Belgium and purchasing the property in 2002 we began the process of transforming it into a wine farm. The Estate was originally 32 hectares of apple trees and now we have 15 hectares of vines in production. The decision of what to plant and where to plant it was a massive project on its own. We used consultants and professors with a combined experience of over a century. On top of that, we based our choice on infrared and satellite imagery, soil samples, and electromagnetic scans of the soil. The information gleaned from the previous owner as well as the labour, who had been living on the farm for many years, was also crucial in these decisions. We then planted the specific cultivars to their best-suited sites and from there we have been nursing our vines into healthy grape producers. It is only due to the wide ranges of slopes, orientations and soil types that we are able to grow such a variety of cultivars. We decided to continue to farm nine hectares of the land as orchards. We currently have four varieties of apple and one of pear. Although apple farming is not our core business, it complements the farm nicely. The apple trees are beautiful, especially when flowering. It also keeps our team of labourers busy when there is little else to do. Apart from that, it is hugely gratifying to eat your own apples fresh from the tree! Elegance and balance is our credo. 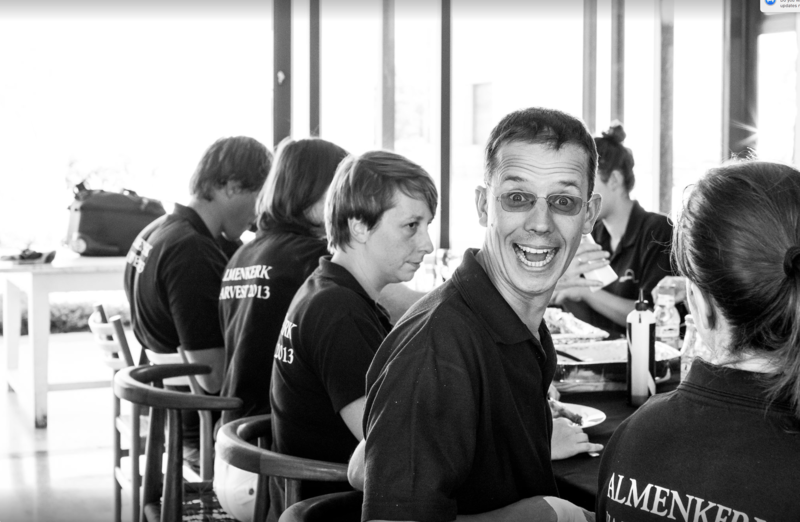 We are bon-vivants and part of our mission statement is to have loads of fun while making wine! 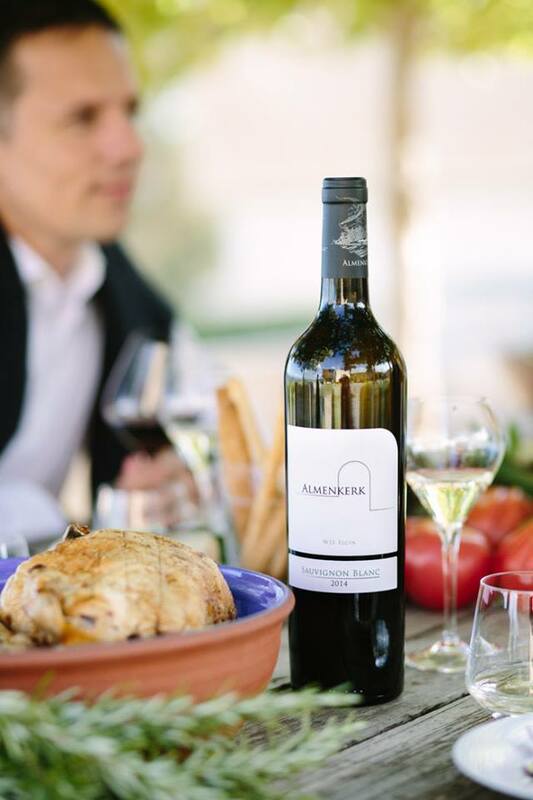 We refuse to compromise where the quality of the wine is concerned and are strongly committed to making simply delicious wines. However, if you can't enjoy the process it kind of defies the purpose. 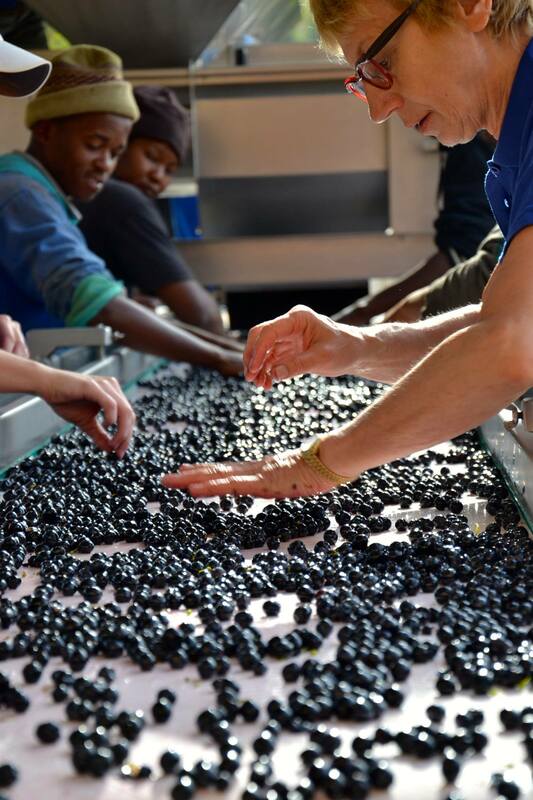 We like to think that our wines reflect the passion and fun that went into making them. 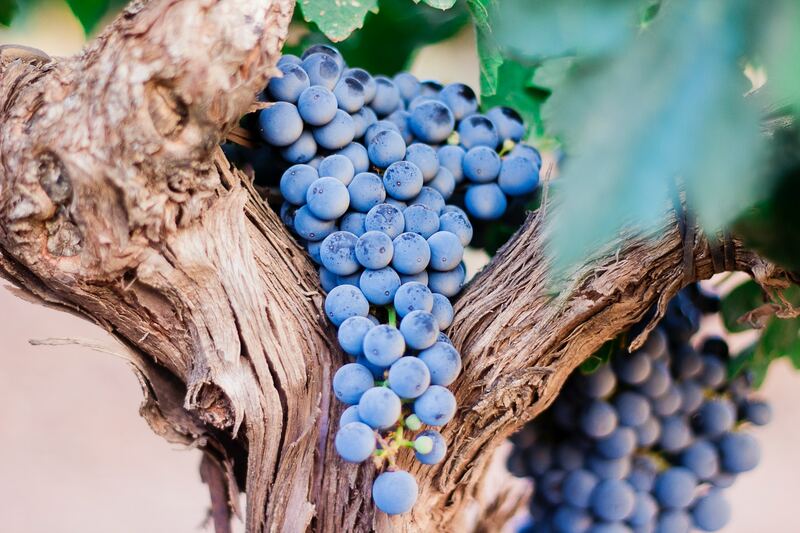 We use canopy management based on the latest research and employ precision viticulture to manage each vine separately rather than taking the bulk approach. The whole project is a family-owned and family-run operation. Both the farm and the cellar are managed by Joris and Natalie who are ably supported by wider family members. Our aim is to build a family business for the next generations and build a reputation that will stand the test of time. 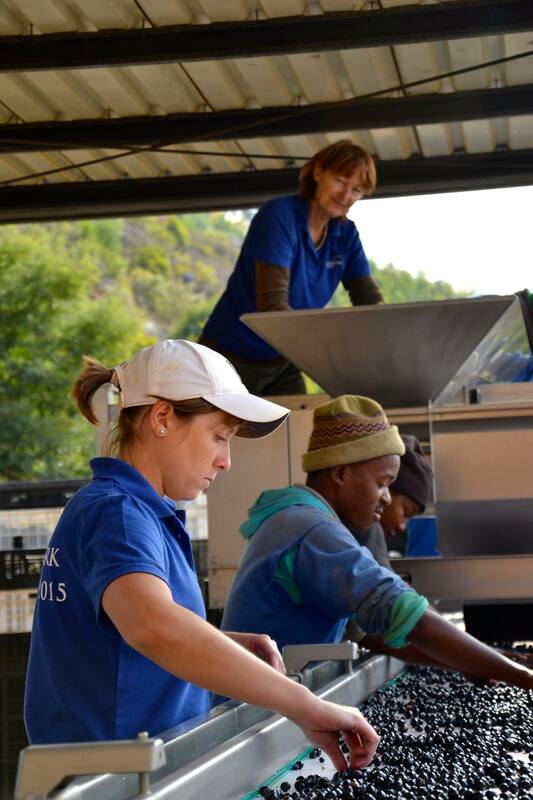 Our joy of winemaking is shared by a whole host of friends and family and they work hard to receive our highly coveted harvest t-shirts.